A large portion of our caseload consists of representation in divorce and child custody cases. 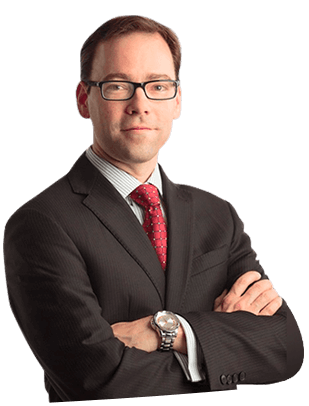 Attorney Vernon Ready has handled hundreds of divorce cases including high asset cases, division of marital business interests, and exceptional circumstances from common law marriage to special needs parenting plans. Ready Law can not only actively guide you through the divorce process, but can protect your interests and assets along the way. Part of the service an experienced divorce attorney provides is sharing that experience with you as your case progresses. We can say “I don’t think the court will give you that” or, “I think s/he is unreasonable and the judge will agree with you on this.” That kind of guidance should be based on an understanding of the law and experience regarding how the law has been applied in other cases. However, for some, those past experiences can get in the way of your best outcome. Too many attorneys, and unfortunately some judges, fall into the trap of seeing every case with similar facts as the same case. No two cases are the same, and where a divorce court is asked to make decisions based on fairness and equity, every factor specific to you and your situation could make a difference in the outcome. An experienced attorney can share examples of how issues like yours have gone in other cases. A knowledgeable attorney can explain why things went that way. A committed and creative attorney will consider how and why your unique facts differ from those of other cases. Attorneys are often saying they cannot guarantee an outcome. That truth applies to both positive and negative results, and most litigants benefit from having an attorney who will at least consider formulating and making new and creative arguments. People in real need of help come to Ready Law frequently saying they want an “aggressive” attorney. Typically they mean they want someone who will be a committed and zealous advocate, while also being ethical, professional, and effective at helping them identify and reach their goals. Attorney Vernon Ready is the attorney these kinds of clients seek. Sometimes those people mean they are looking for someone who will tell them what they want to hear and then act surprised and blame the judge when things do not go their way. Sometimes they mean they want to hire someone who will be predictably and unnecessarily combative regardless of whether that helps achieve the client’s goals or costs them considerably more money. Those people do not qualify for representation by Ready Law. Unlike many other fields of law which end in a clear win or a definite loss, divorce laws in Colorado do not concern themselves much with the punishment of someone for doing something wrong. The parties to a divorce often want this, but Colorado family courts generally are not interested. That means the court’s goal is not at all for one spouse to ‘win’ against another. In fact, part of the court’s job is to prevent exactly that, and instead to pursue a fair outcome for both parties. Most family court judges expect both parties to a divorce to be unhappy with some portion of the final ruling. Seeing your case from the perspective of the judge helps strategize a real win. Also, understanding the court’s goals will maximize opportunities to negotiate an agreement ahead of a trial. Having a judge make decisions about your family can feel like leaving the most critical decisions in your life to a coin toss. In reality, the odds are rarely so even, but uncertainty is a real issue in every case. In some cases, the right decision is to go to a judge because you believe the judge is more likely to be fair than the other side is. However, most people prefer to resolve their case by agreement, and most are perfectly capable of doing so. Knowing the court’s goals throughout helps a person make informed decisions during those negotiations. Litigants should always have “what is the court more likely to do with this” somewhere in mind as they work toward agreement on each issue, without necessarily feeling entirely bound by that opinion. These facts about how Colorado courts handle divorce issues inform and guide our approach at Ready Law. Some attorneys may tell you not to worry about anything and that they will take the other side for everything they have. The reality is you are much more likely to hear that at the beginning of your case from an attorney who wants you to sign on the line than you are the day before a hearing. It is most often empty bluster and a losing approach. Judges will do everything they can to prevent blatantly unfair outcomes in most cases. That attorney promising you a win will start off with bluster and finish with excuses. You will likely be disappointed in the end. At Ready Law, we help you win by winning the argument about what is fair, not by merely trying to destroy the other side. We educate our clients and help them set goals that the court and the other side could accept as fair and equitable, all the while working toward your best possible outcome on those issues most important to you. The goal for clients in divorce cases should always be to protect their rights and interests as well as to do what is best for their children. Together we can identify what your goals are and work creatively and consistently to achieve them. When we can accomplish this within a framework of fairness, equity, and producing the best outcome for any children involved, our clients are more likely to ‘win.’ Those who are unable to work within that reality and even use it to their advantage, are truly more likely to ‘lose’ in the end. Colorado law refers to a divorce proceeding as a dissolution of marriage. The most common issues to be resolved in Colorado divorce cases are the division of assets, support, and child custody (referred to as parenting time). We have created informative pages for each of these significant issues, and additional information is also available on the blog here. For most people, 92 days of living in Colorado immediately before the filing, with the intent to make Colorado your permanent home, is enough to establish residency and file to start a divorce. Current Colorado residents can seek a divorce here, regardless of where the marriage began. 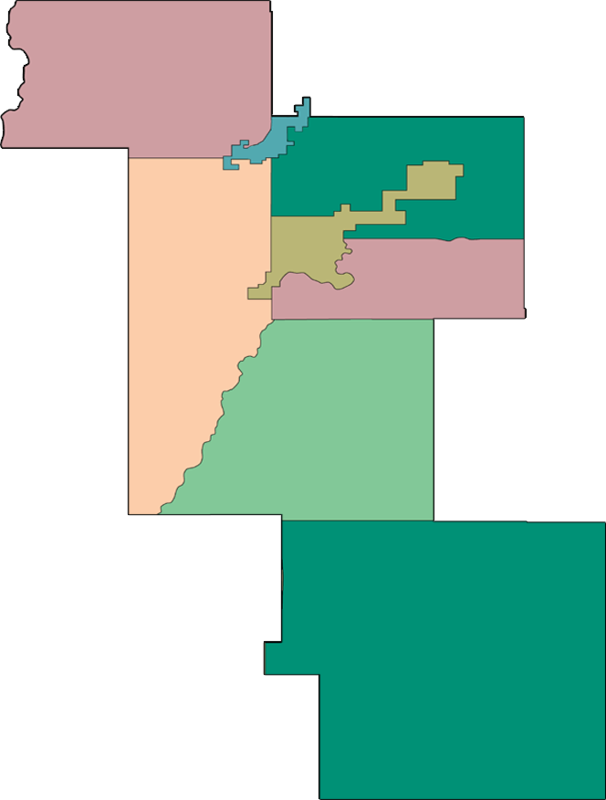 As for children, a 182-day period is required for most Colorado courts to determine that Colorado is now the child’s home state. You will notice the requirement for children is longer. It is possible for a court to take jurisdiction only as to divorce, the division of property, spousal support, and other property issues while allowing another state to assume jurisdiction on all child-related issues. If you have questions about whether your case can or should be filed in Colorado, give our office a call to schedule a consultation. The initial divorce filing in Colorado is the paperwork filed with the court to get things started. A petition for dissolution is the primary document required to initiate a divorce proceeding. Once the court has accepted the petition, a case number will be assigned, and usually, a case management order is issued. At this point, the non-filing party must be properly served a copy of the petition, along with a summons, and a copy of the order from the court. The Initial Status Conference is the first court appearance in most cases. Sometimes this is an informal meeting in a conference room with a family court facilitator. Sometimes this is a more formal courtroom appearance in front of a judge. In either circumstance, the primary activity for this first appearance is to verify specific requirements in the case management order have been met and to schedule the next steps in the case. Upon request, either party may ask the court for a brief hearing to determine how issues like parenting time and support will be handled while the case is pending. The orders issued here will govern those issues until the final orders hearing. The final orders hearing is the last hearing in most divorce cases. If agreements have not been reached on all open issues by this date, the judge will make the decisions and issue orders which are binding going forward until someone has them changed. Some would refer to this as the “trial” at the end of a case. 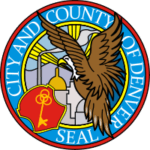 All Denver Metro counties require mediation at some point before a final orders hearing unless the parties have reached full agreement. Mediation is an informal process in which parties attempt to resolve all issues without having to be in front of a judge. 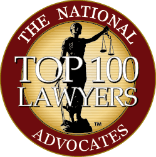 Represented parties usually have their attorneys present for mediation. More information regarding mediation is available here. The information provided here is a high-level overview of the process without much detail. There are many other requirements, deadlines, conferences, or hearings which will apply in your case along the way. 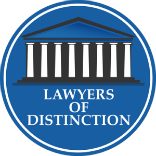 The process in your case may differ from what is described above based upon your specific needs and the location of your case. The court and your case management order are always the best sources of information about the process for your case. If you have any questions about what is coming next in your divorce, please give our office a call. Attorney Ready offers free consultations and is happy to help you make sense of the process and how it applies to you.